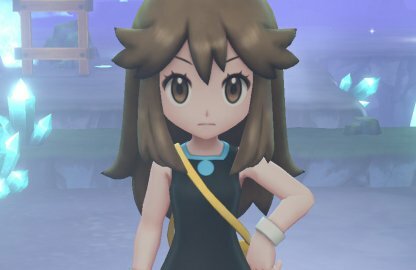 Find out how to beat the Brock of Pewter City Gym in Pokemon Let's Go Pikachu / Eevee in this guide! 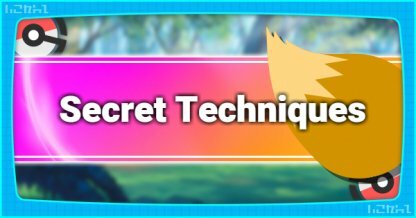 Learn traits of the trainer's Pokemons, how to counter, and play tips. Brock's Pokemon are a combination of Rock/Ground types and are characterized by high defense. 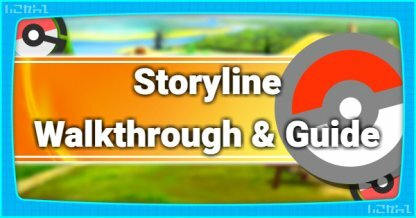 Use super effective attacks to avoid prologing the battle. Both the partner Pikachu and Eevee are capable of unlocking Double Kick which is a Fighting move that is effective against Rock Pokemon. Pikachu Get your partner Pikachu to Lv09 to learn Double Kick. Eevee Your partner Eevee will unlock Double Kick at Lv10. Ground and Rock Pokemon are extremely weak against Grass-type attacks. 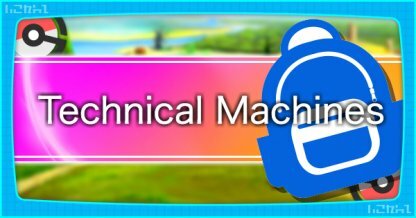 Use these to quickly drain the HP of Brock's Pokemon for a quick victory. Oddish Available in the Pikachu version of the game, Oddish is capable of taking on Brock's Pokemon by using its default Grass-type moves. Bellsprout Available in the Eevee version of the game, Bellsprout is capable of taking on Brock's Pokemon by using its default Grass-type moves. 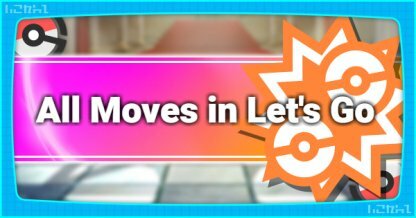 Grass moves have a x4 multiplier while Fighting moves have x2 multipliers. Using these type of moves will allow you to complete the battle in only a few turns. 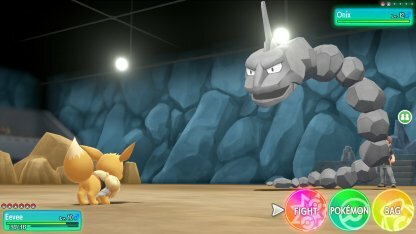 Moves such as Tail Whip which are available to both Pikachu and Eevee can help soften up Geodude and Onix by lowering their defense. 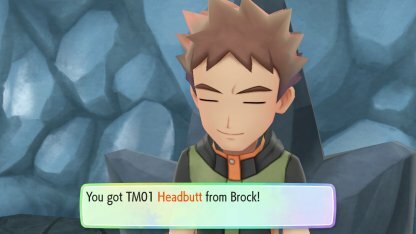 Known as the "rock-solid Pokémon Trainer", Brock is the first gym leader you will encounter and can be found at the Pewter City Gym. 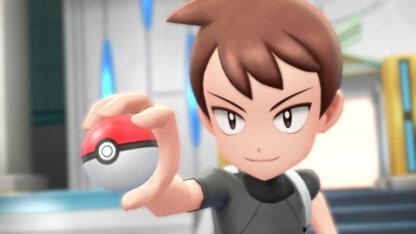 You can fight Brock again after beating the Pokemon League & entering the Hall of Fame. 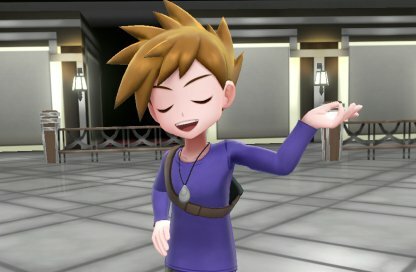 Challenge him again at the Pewter City Gym! 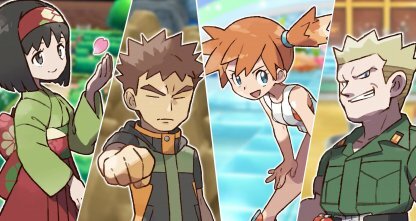 Brock's lineup is more powerful now but his Pokemon are still weak to Grass & Water Types. 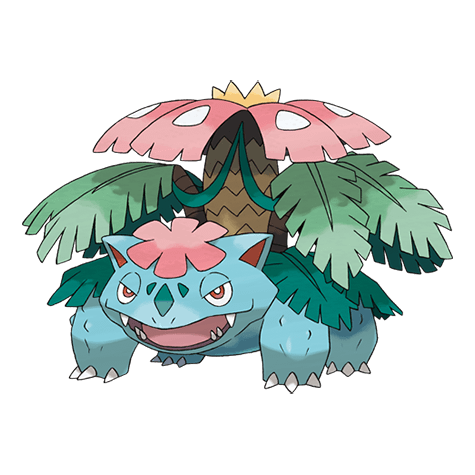 A properly leveled Pokemon of this type will be extremely powerful in this battle. 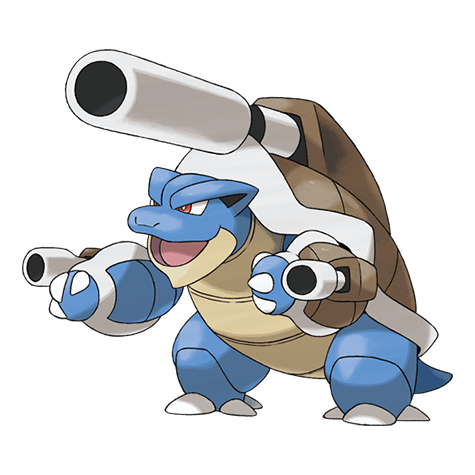 Mega Blastoise Mega Blastoise is a powerful Water Type that will still be able to blast through most of Brock's new lineup. Lapras Lapras is a Water / Ice Type and has strong moves such as Hydro Pump that can dish out huge damage to Brock's Rock Pokemon. Gyarados Gyarados has very high attack power! 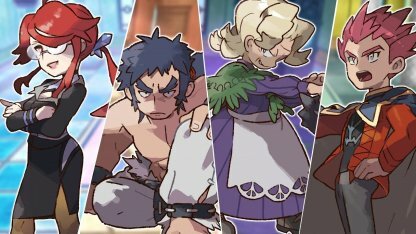 Combined with his Water Type attacks, you won't have too much trouble with Brock's roster. Articuno Articuno's Ice Type moves can be extremely effective against Brock's Aerodactyl & Golem.